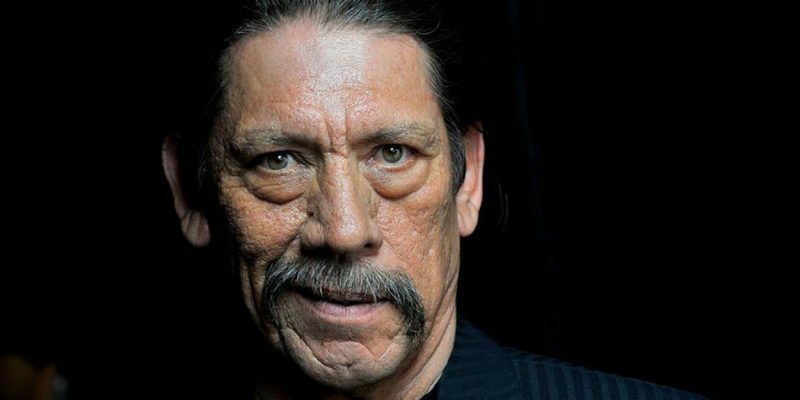 SOUTH BEND – Actor Danny Trejo will appear at Four Winds Field on May 7 for a meet-and-greet. SOUTH BEND – The South Bend Cubs have donated $5,000 plus what is to come of the next two days to Hurricane Harvey relief in Texas and Louisiana. 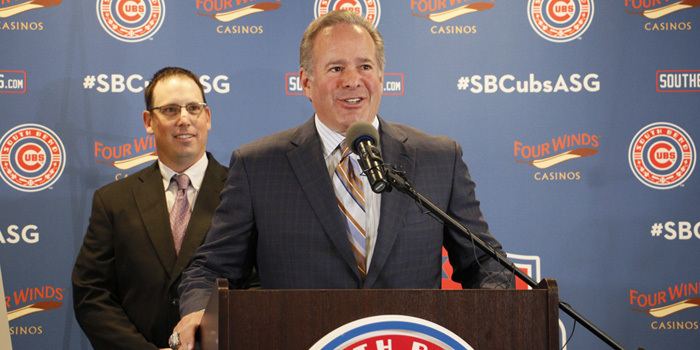 SOUTH BEND – The South Bend Cubs are about to break a franchise attendance record for the fourth straight year. SOUTH BEND – In less than three years, the South Bend Cubs have eclipsed one millions fans through the gates at Four Winds Field. 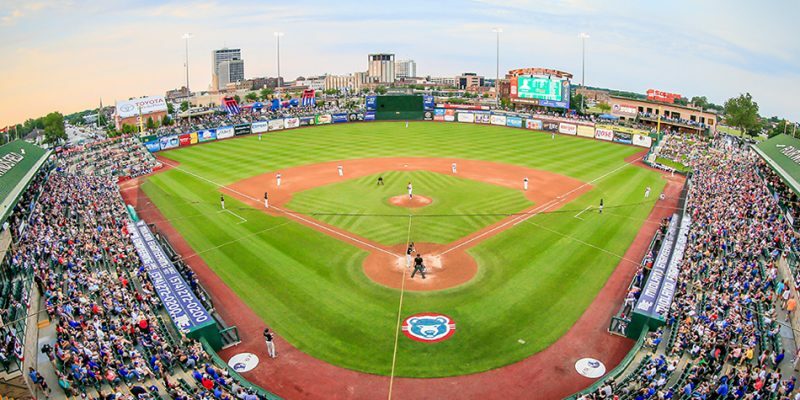 SOUTH BEND – Four Winds Field, home of the South Bend Cubs, has been voted the best Class-A ballpark in the country in the 2017 Ballpark Digest’s Best of the Ballparks competition. 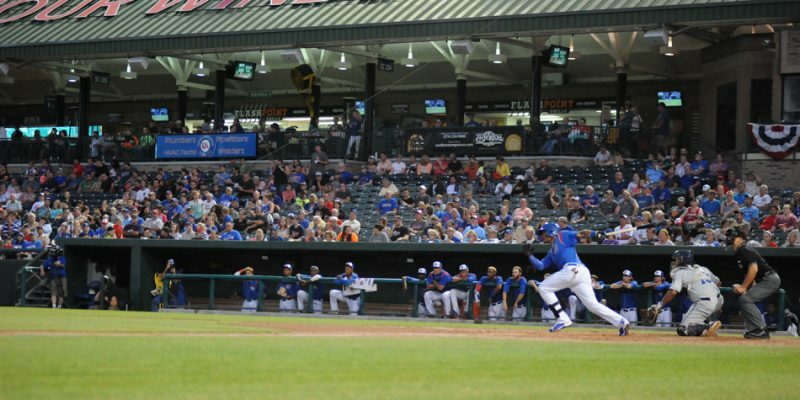 SOUTH BEND – Alberto Mineo drove in a career-high five runs in a 7-1 South Bend Cubs win over West Michigan at Four Winds Field Sunday afternoon. SOUTH BEND – South Bend failed to score a run for the third straight game in a 2-0 loss in its home opener Saturday night against West Michigan. SOUTH BEND – A limited number of tickets are still available to meet Bill Buckner and Andre Dawson this year at Four Winds Field. SOUTH BEND – The South Bend Cubs will play an exhibition game Wednesday, April 5, against Notre Dame at Four Winds Field. SOUTH BEND – The South Bend Cubs will feature a Black Friday special on upcoming 2017 season ticket packages. SOUTH BEND – The South Bend Cubs will once again host the Holiday Extravaganza on Saturday, Dec. 3. SOUTH BEND – Four Winds Field will be open Friday morning, broadcasting the Chicago Cubs victory parade. SOUTH BEND – The South Bend Cubs will host an open house at Four Winds Field this Friday evening, free to the public. SOUTH BEND – West Michigan got a run in the 10th inning to upset South Bend, 4-3, in the series clincher Saturday afternoon. SOUTH BEND – Rained stopped play at 3-3 in the eighth inning between South Bend and West Michigan in the do-or-die game three of their Midwest League playoff series.